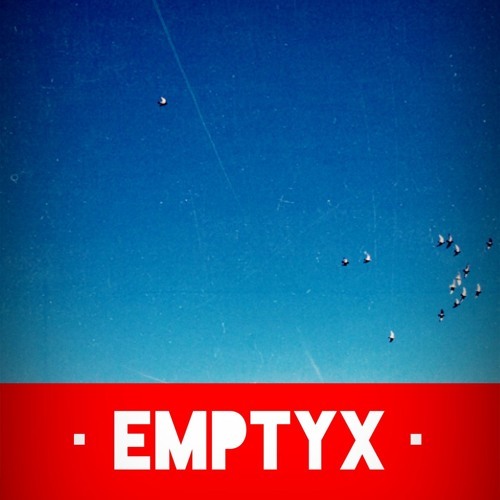 "EmptyX is a house music producer/DJ influenced by the deeper, darker side of the genre. His goal is to find the perfect balance between deep vibes and heavy low-end, musicality and technicality, and to bring this mixture to the widest audiences." Supported by 3000Deep, Elephant House, Bear Fresh, DJ Brainz, VibeWithIt and more.